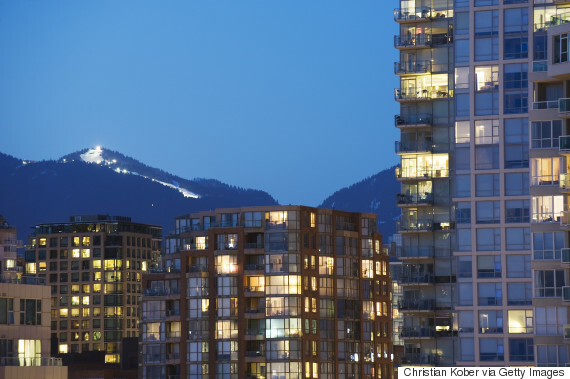 Mark your calendar, because a major bank has set a date for Vancouver and Toronto real estate to cool off, if only a little bit. 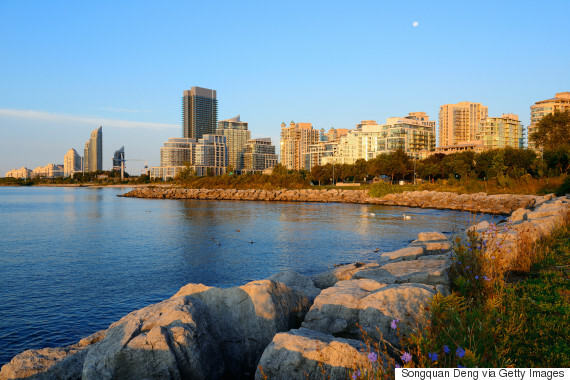 TD Economics issued its quarterly economic forecast on Thursday, and it has some promising news for anyone who hopes to see housing simmer down in those cities in the near future. The bank said the twin factors of affordability and higher borrowing costs could lead to a "cooling in domestic and foreign housing demand." But it added that any slowdown is unlikely to happen until next year, unless governments introduce new regulatory measures to bar property speculation in 2016. TD also said that, even with a slowdown, "There tends to be a lag before weaker resale demand translates into a moderation in building activity." Nevertheless, "the party will come to an end," TD said. 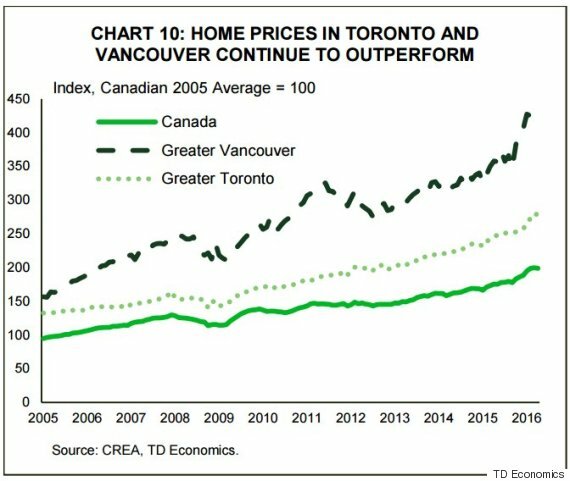 TD chief economist Beata Caranci said that home prices such as those that have been seen in Vancouver are usually "followed by a period where prices cool," The Globe and Mail reported. B.C. prices could fall as much as two to four per cent next year, she noted. "Given the high levels, this is pretty small and will maintain elevated levels," Caranci said, adding Ontario could also become a "sideways market" next year due to "affordability erosion." The housing analysis came as part of a report that predicts Canada's economy will grow by 1.3 per cent this year. That's down from growth of 2.4 per cent in the first quarter alone. It has largely been attributed to slackening economic activity from the end of the quarter, and a slowdown in oil production due to the Fort McMurray wildfire. Canada's economy could "rebound" to two per cent next year, TD said.